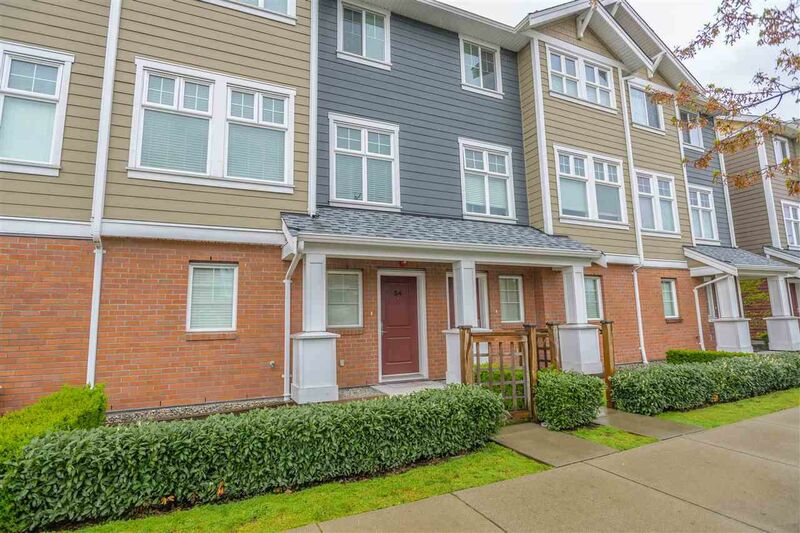 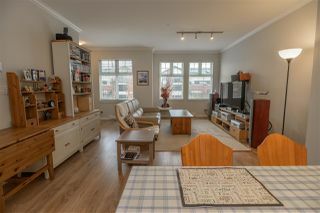 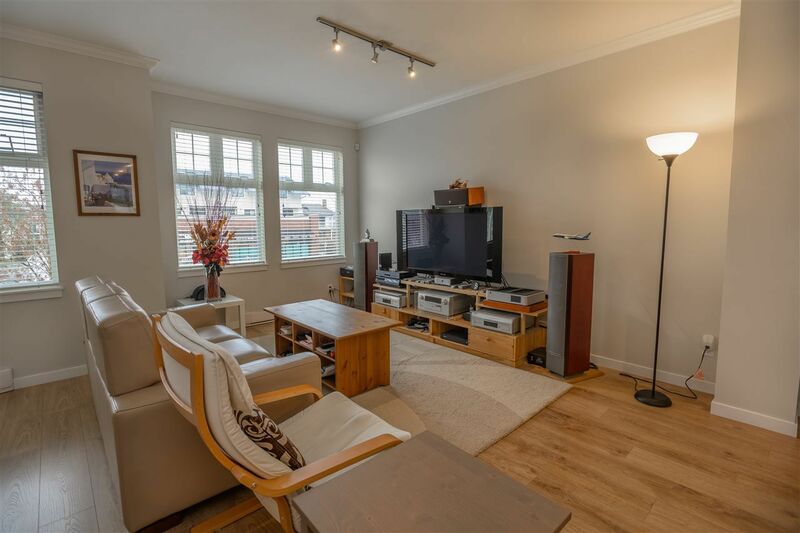 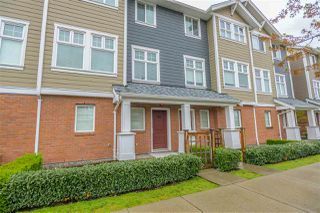 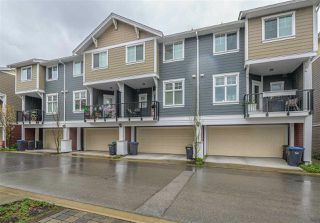 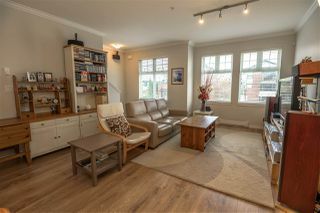 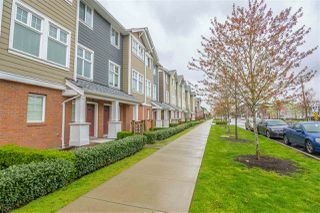 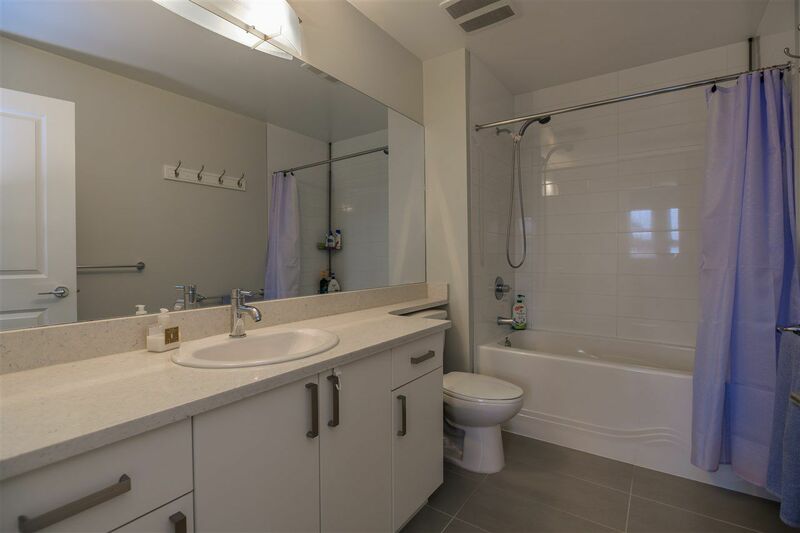 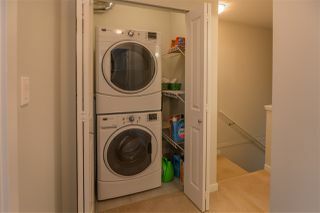 3 BEDROOM - 2.5 BATH TOWNHOME in like NEW CONDITION with over 1500sf of move in ready living space. 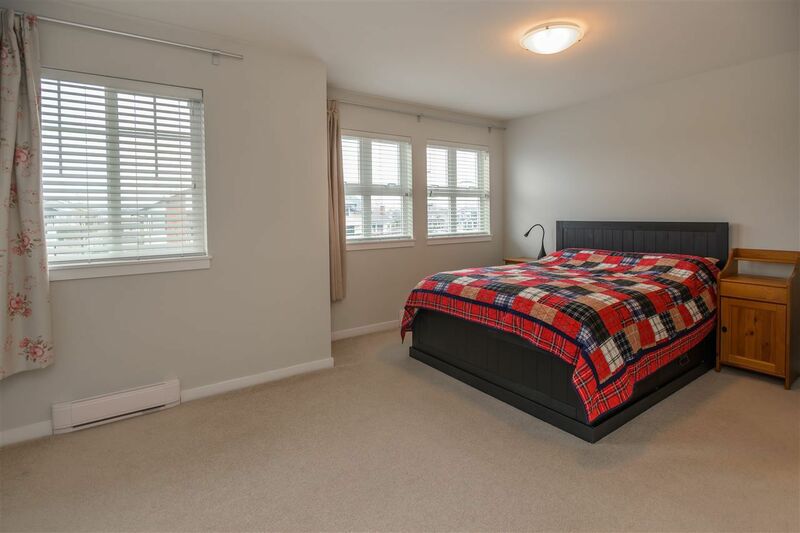 Plenty of room for you and your growing family to enjoy. 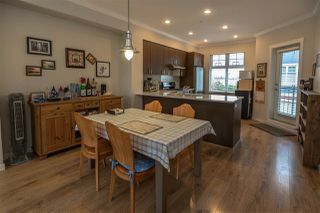 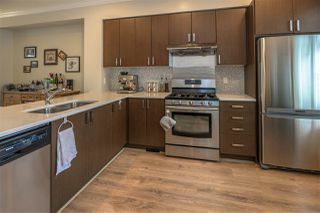 9ft ceiling 'wide open layout on the main level' where you can relax, entertain and cook in your gourmet kitchen with stainless steel applliances, gas range and extra counter space. 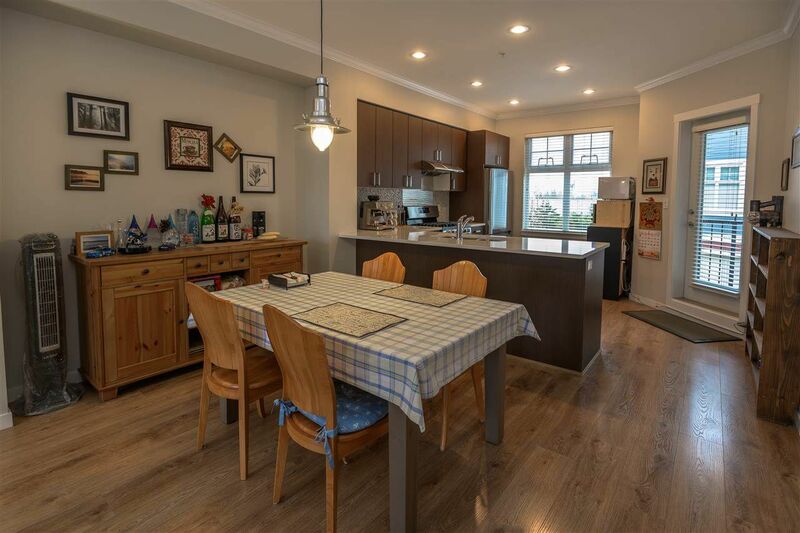 Walk out to the spacious deck for morning coffee or summer BBQs. 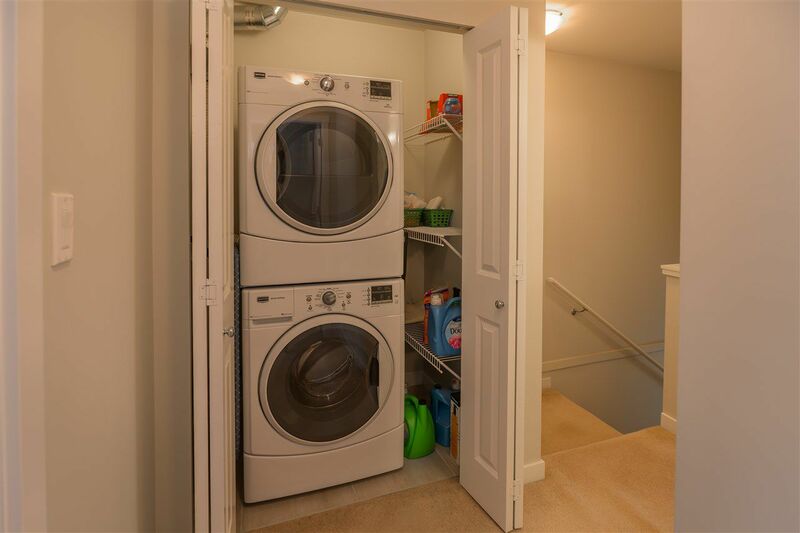 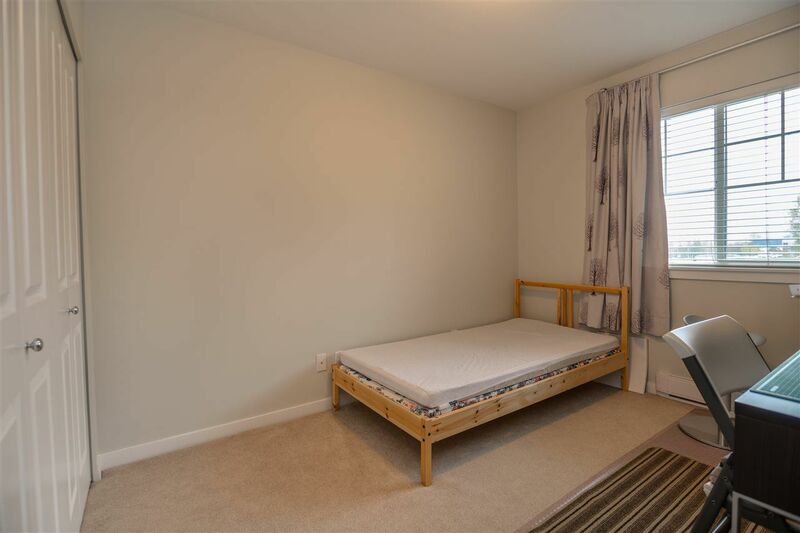 Top Floor offers 3 SPACIOUS bedrooms, 2 full baths and laundry. 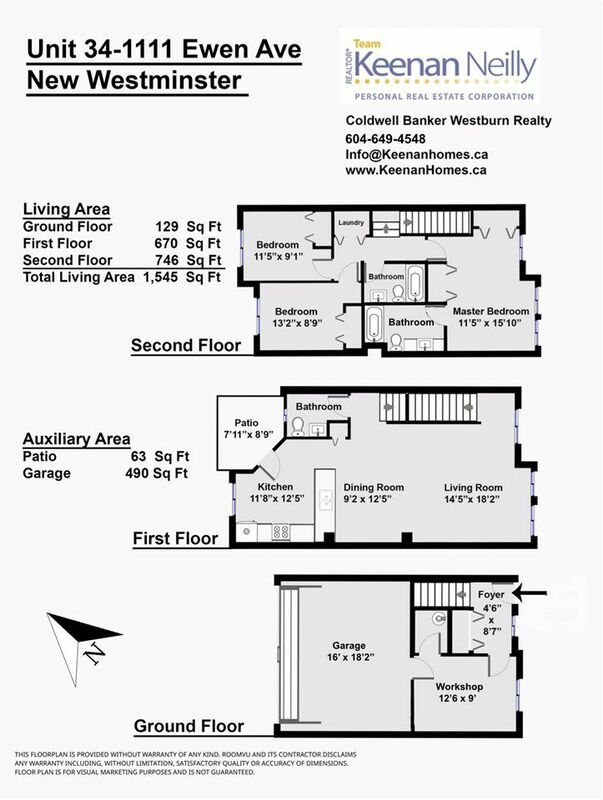 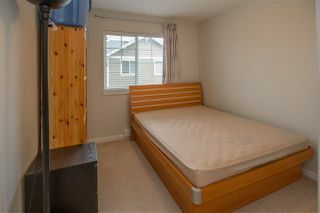 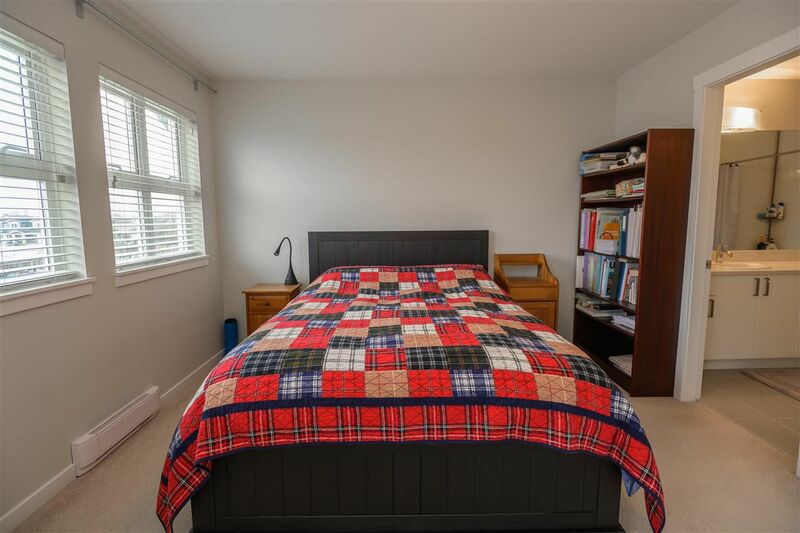 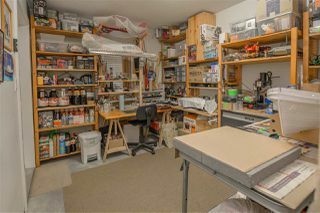 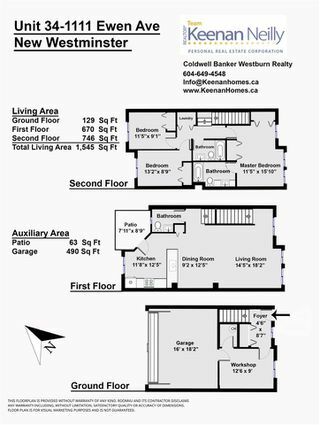 Master includes 2 large closets and 4 pc ensuite bathroom. 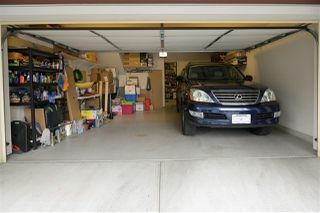 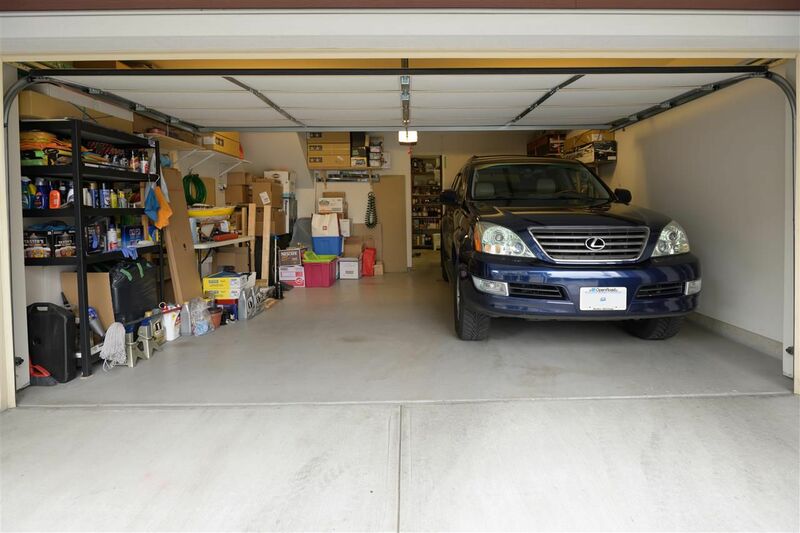 DOUBLE SIDE BY SIDE GARAGE & storage. 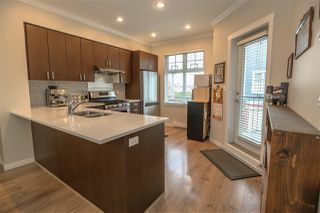 Balance of new home warranty. 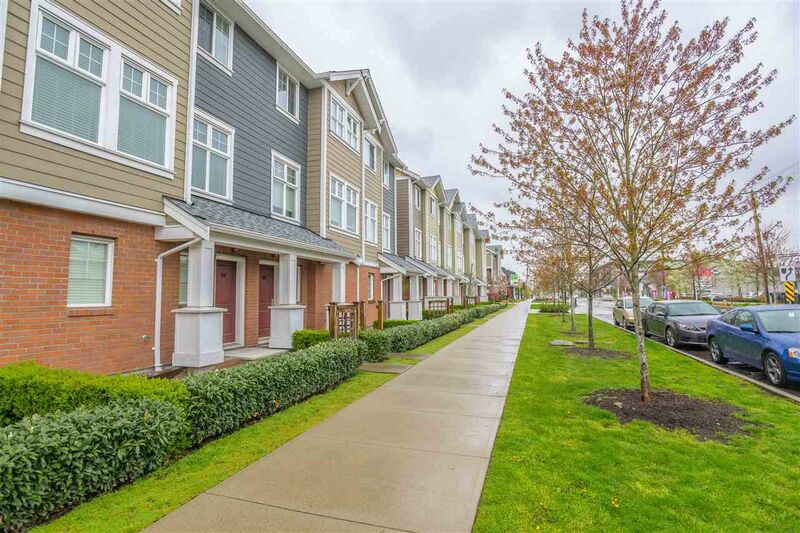 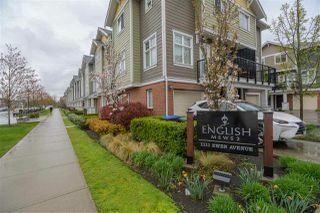 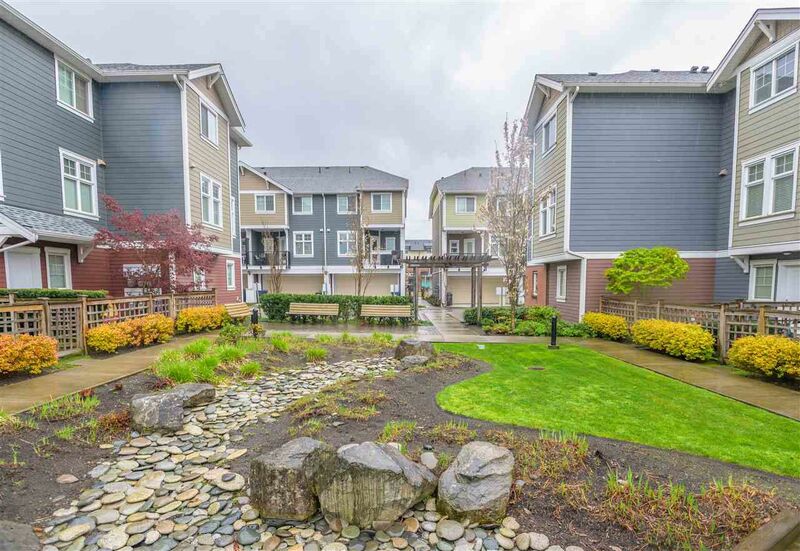 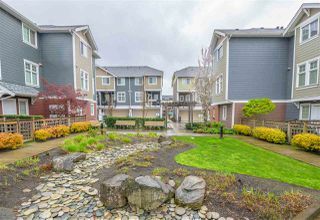 ENGLISH MEWS in Queensborough is within minutes to mom+pop shops, Queensborough Landing's big box retailers, services, amenities, schools, parks AND central to Vancouver/Burnaby/Surrey/Richmond/New Westminster.